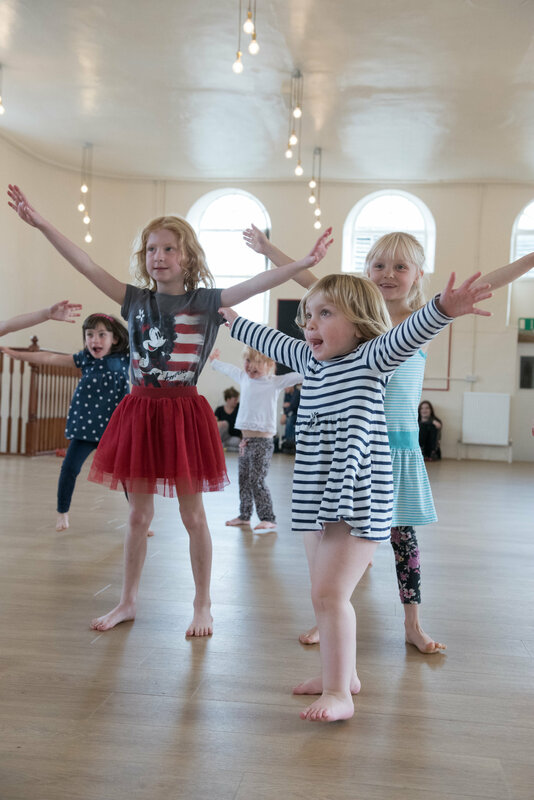 Fire House Dance was founded in 2009 by Howard Bullock (originally Partnersdance) and has run dance classes in Skipton, Ilkley and Craven for nearly a decade including at local Primary schools and events. 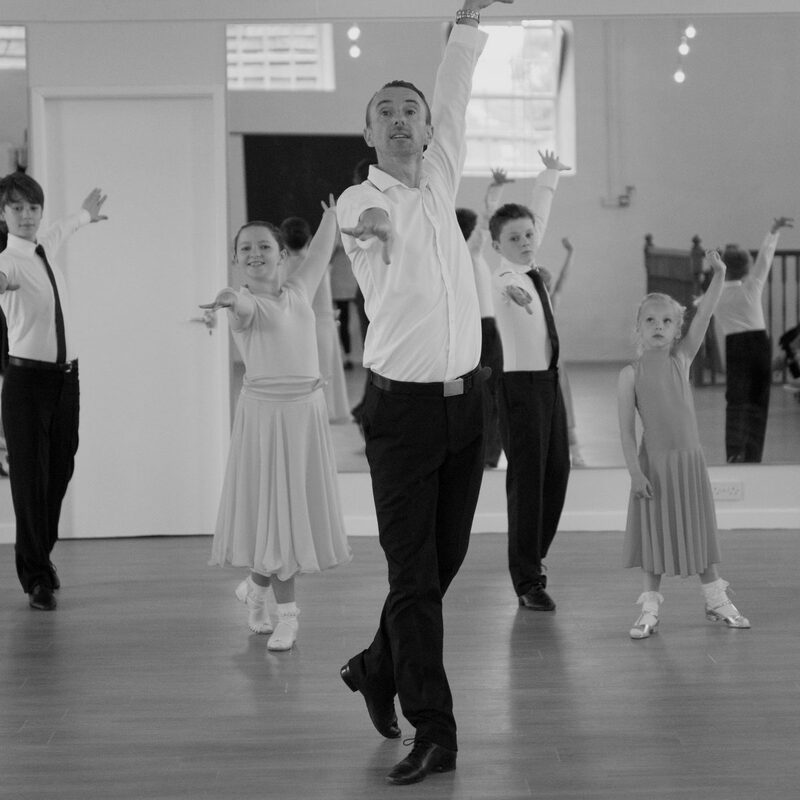 Howard has enjoyed an exciting career as a professional dancer, production manager and choreographer. Howard performed both theatre dance and Latin American and Ballroom styles and his career has taken him dancing all over the world. 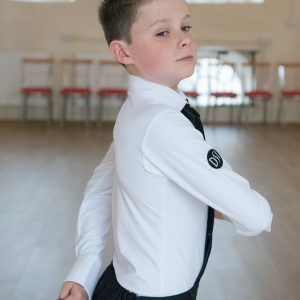 He now holds fellowship status with the International Dance Teachers Association. 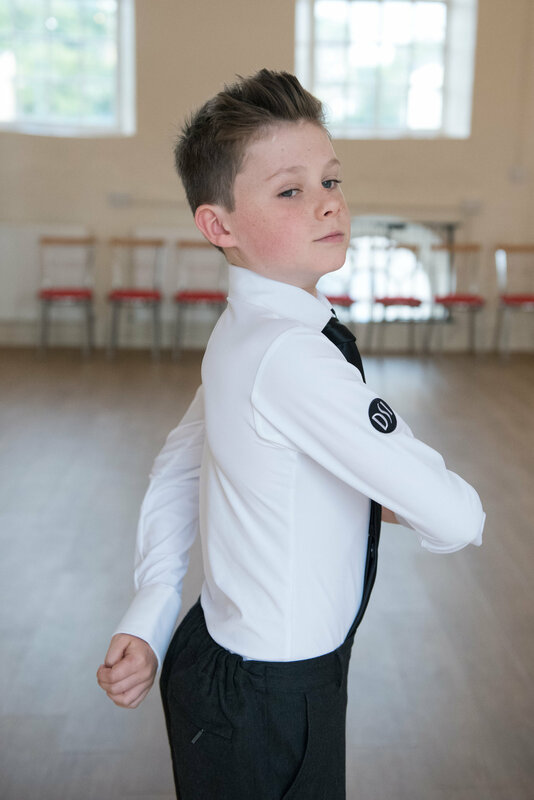 “I opened the school a few years ago because I wanted to teach people to dance. 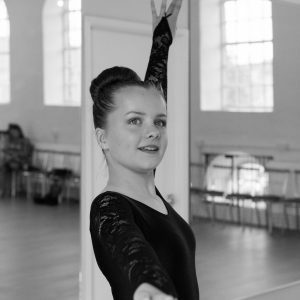 I wanted to pass on my knowledge and love of Latin American and Ballroom dance and run a school that meant others could benefit from the enjoyment and satisfaction that dance has given me. 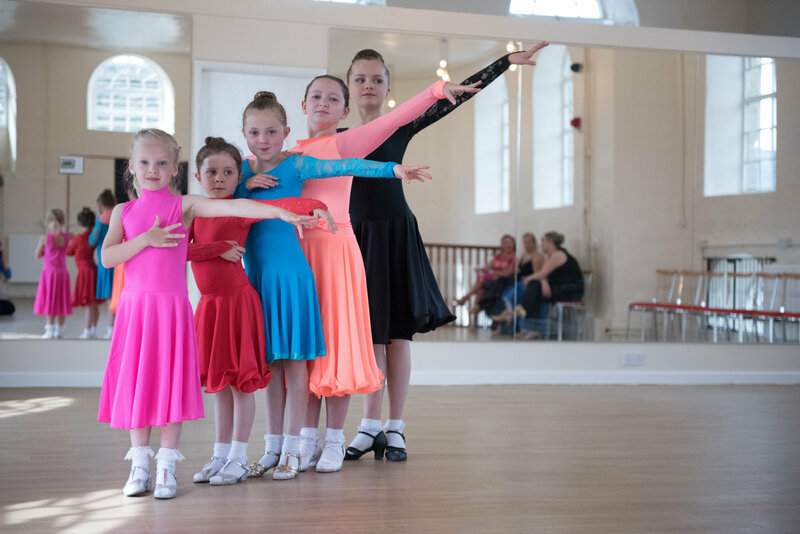 Whether you want to take a few dance lessons, join in some social dance classes, or dance your way to nationwide competitions at Blackpool there is something for you! 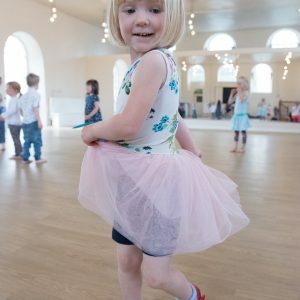 There are dance classes for tiny dancers of 18 months all the way up to retirement age and beyond. 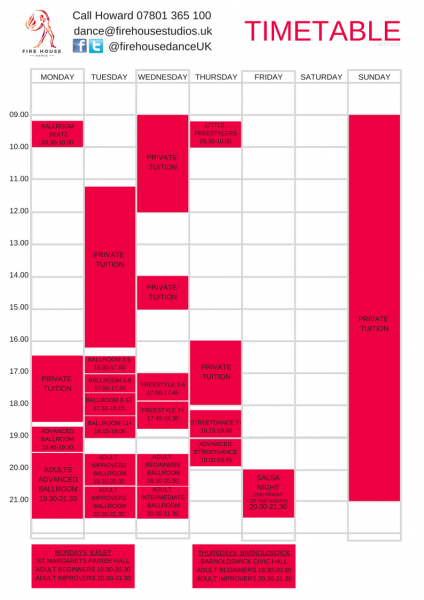 Check out our dance time table to find something to inspire your inner dancer and get your feet moving! All our teachers are qualified, highly experienced, fully insured and hold a current DBS check. 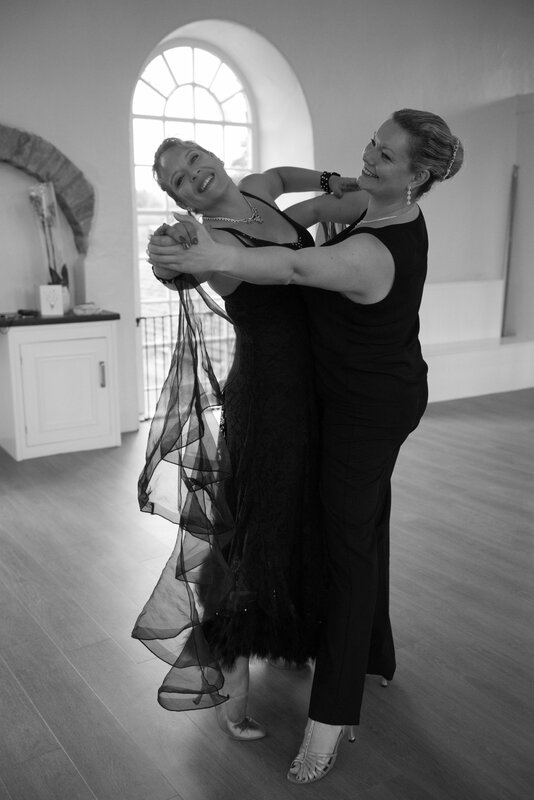 Over the years Howard has created many a first dance for couples on their wedding day. Some couples like to learn a few steps to confidently swirl themselves around their dance floor while others have preferred a full choreographed routine to wow their guests. It’s up to you on how you want that special dance to go. Give us a call or drop us an email to discuss how we can help on your special day. 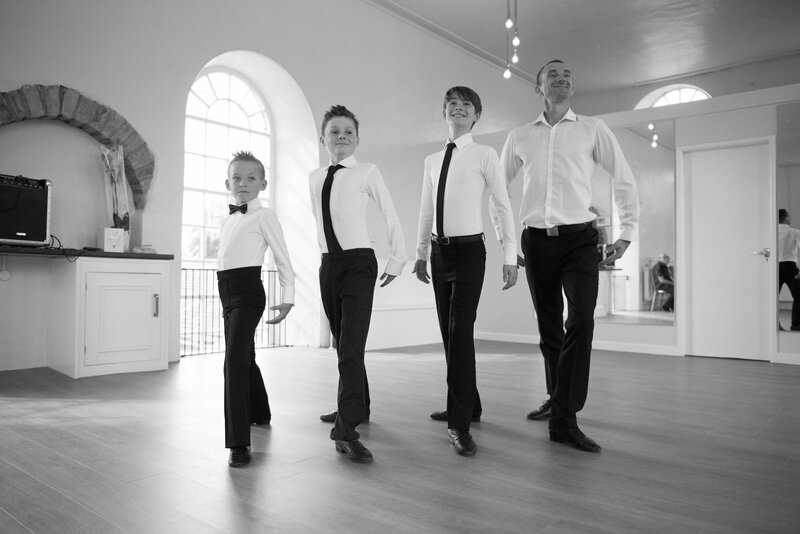 It’s not just the bride and groom that get to have that special spin on the dance floor! We do Hen and Stag parties too, many who have performed their routine at the wedding day. There are so many options on what we can offer, contact us to find out about what we have to offer. We’ve catered for many a birthday celebration. This time it’s not the kids that get all the fun! Adults wanting something special for that big birthday bash and a different way to celebrate with friends or to learn a special routine to wow their guests at their party. Let us know what it is that you want and we’ll do our best to provide the steps! 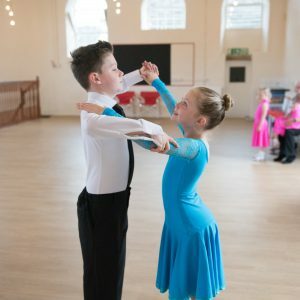 A fun, friendly introduction to the world of Ballroom and Latin American dance for those tiny twizzlers who have a love for all things sparkly! 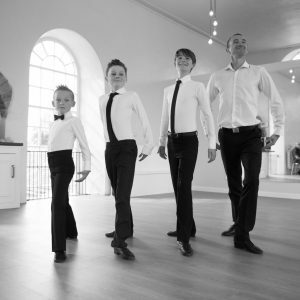 Come and join us for half an hour of high energy dance moves and learn the first steps of Free Style dance. A class made for those pint sized fire crackers needing to let off some steam! 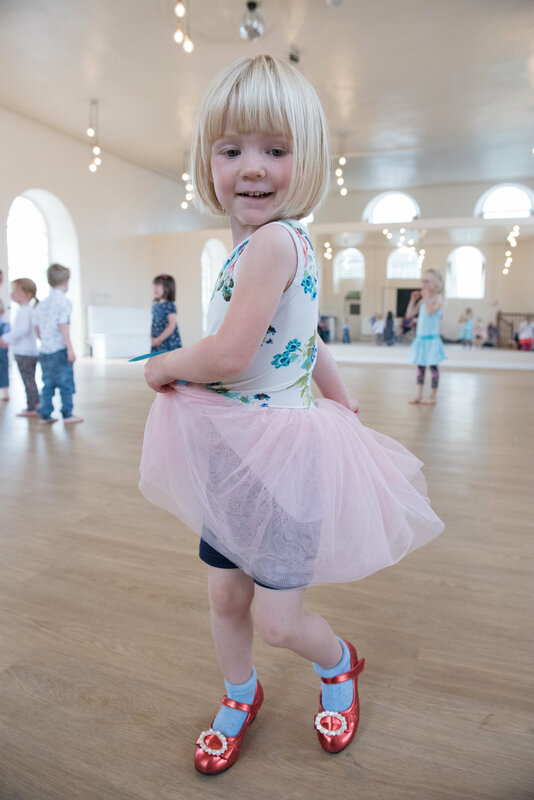 From the age of 3, children can join in the weekly after school dance lessons. 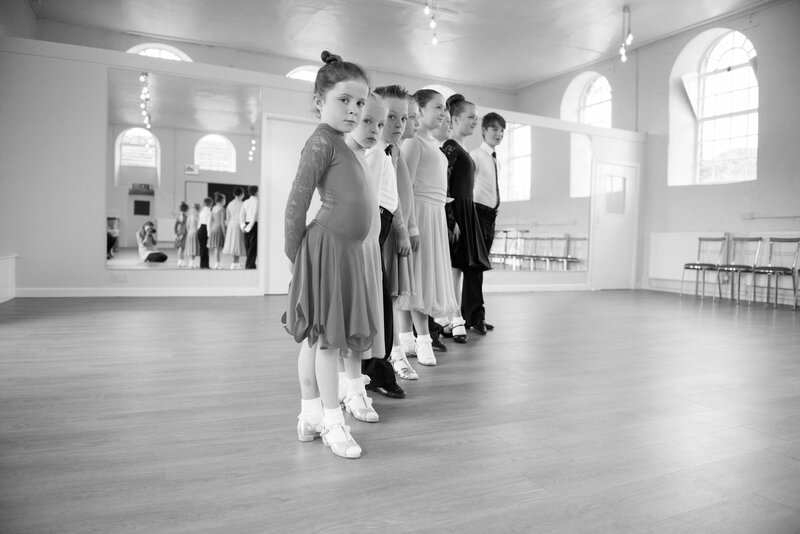 Some children come for the fun factor of the classes while others want to work towards gaining a place at the prestigious Nationwide championships at Blackpool’s Winter Gardens, and that’s fine by us! 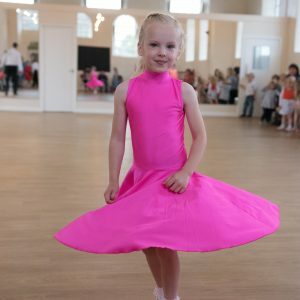 We welcome everyone who wants to learn to dance and ALL children are given the opportunity to take medal tests and enter the competitions but it is up to them what they choose to do. 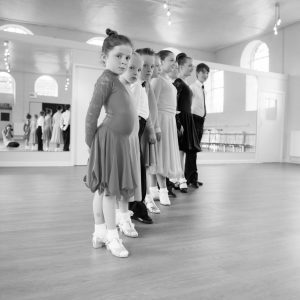 We have 2 street dance classes running age for kids aged 7+. 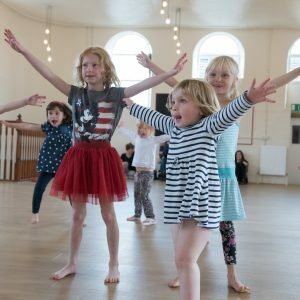 Learn some hip hop, funk and street combined in an energetic fun class. 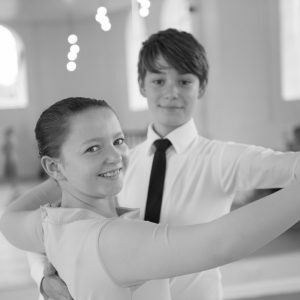 The dance courses run every few months and are a fantastic introduction to the steps of Latin American and Ballroom. Suitable for absolute beginners or those who want to get back the skills they learnt back in the day. 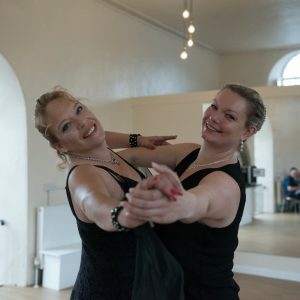 These dance classes are very relaxed, social and fun and will help you to gain the confidence needed to join in a regular ballroom class or social evening. 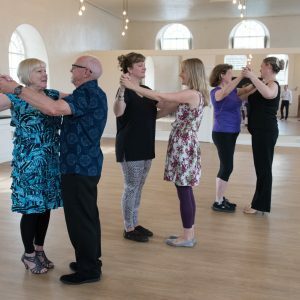 Social evenings run every few weeks and are a very useful time to practice your dance skills. 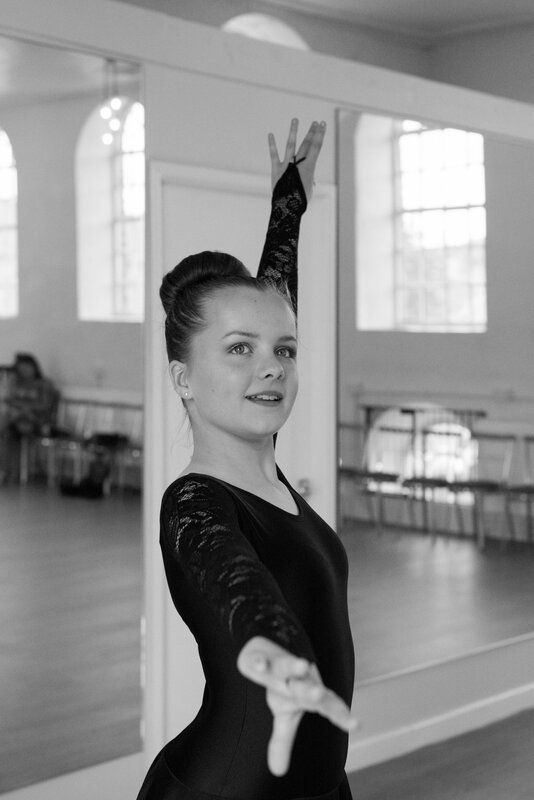 Whether it is some newly learnt steps or polishing a routine for Blackpool! A great way to meet and and catch up with dance friends old and new. Everybody welcome! Special Salsa nights run on the second Friday of every month 8-9.30pm. Learn a few salsa steps and then boogie the night away! 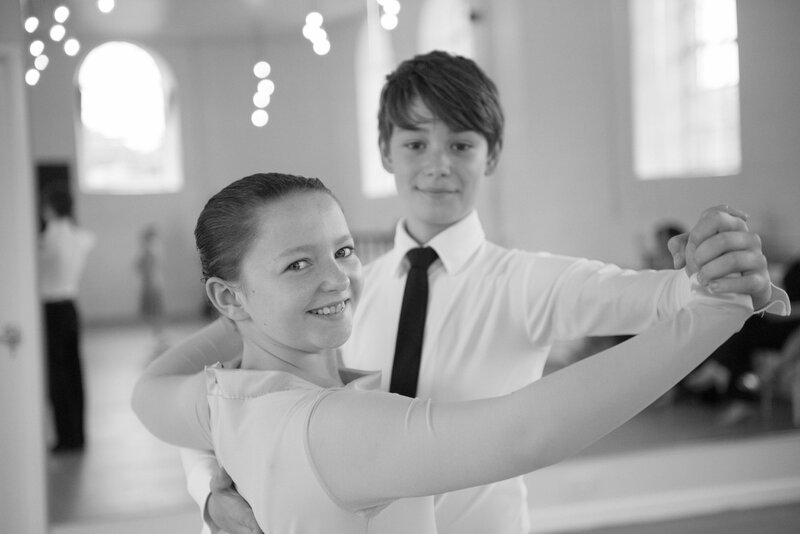 One to one (or dance couple) run thoughout the week and weekend by appointment. 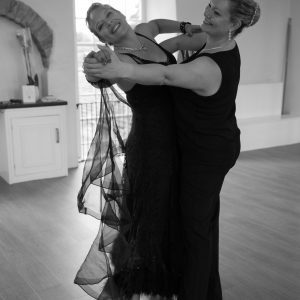 These private dance lessons can be shared with a friend to keep costs down.